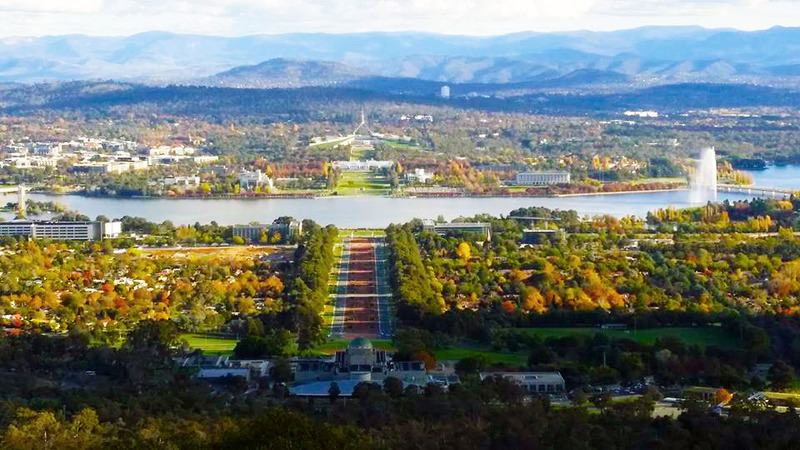 Located 281 kilometers from Sydney and 660 kilometers northwest of Melbourne, Canberra is the 8th most populated city in Australia and home to the Federal Parliament. Architect Walter Burley Griffin turned Canberra into a planned city with its unique design of man-made lakes, meshed with parks and gardens within the metropolis. From atop Mount Ainslie, you will marvel at the impressive geography and organised structure of roads, which made it possible for national landmarks to be lined up in a straight line. If you have a taste for adventure, head on to Brindabella National Park. Just 30 kilometers west of Canberra, it’s the perfect destination to rev up your 4WD vehicle, as trails are narrow and slippery. The area is great for picnic, fishing and all activities Australians love to do! Roverworks is based in Mitchell in Canberra, but we welcome visits from nearby areas. If you seek a shorter drive to find a Land Rover specialist, check out the locations below and book your vehicle for a service today.